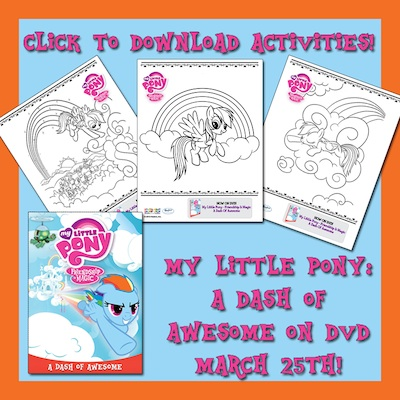 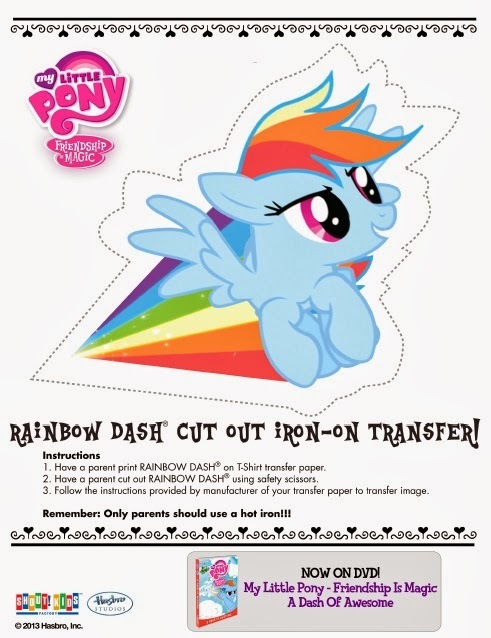 In celebration of My Little Pony Friendship is Magic : A Dash of Awesome to DVD, we have some free My Little Pony printable coloring pages and activity sheets for you today. 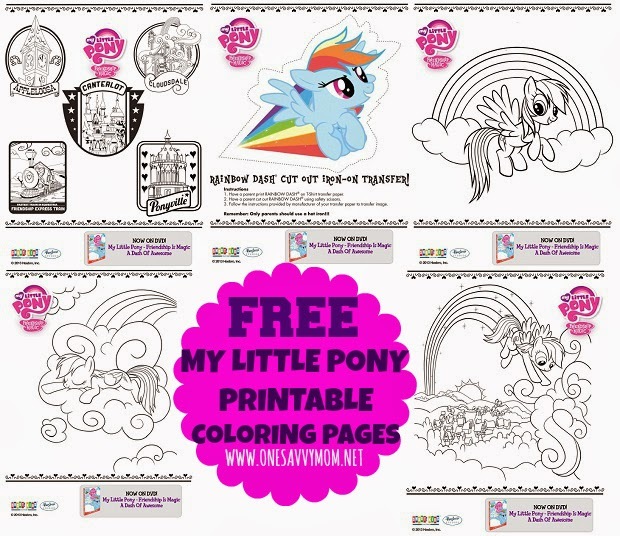 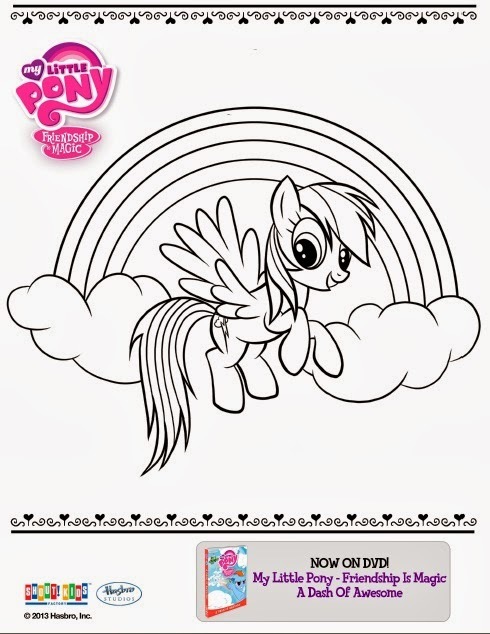 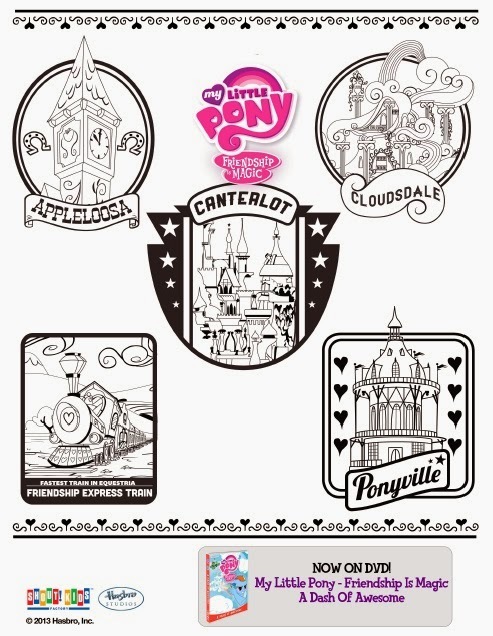 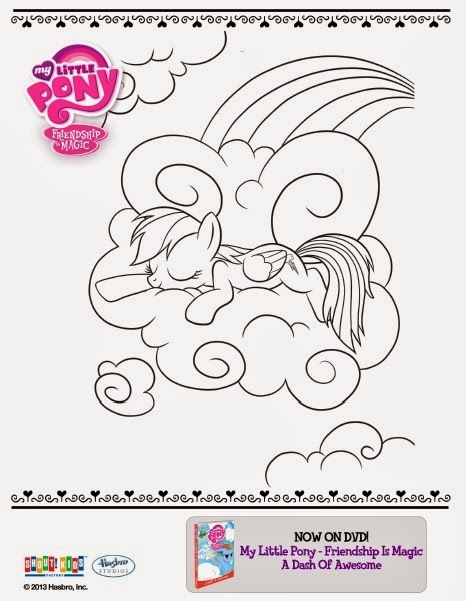 Click below to print your free My Little Pony coloring pages and activity sheets and grab a box of crayons! 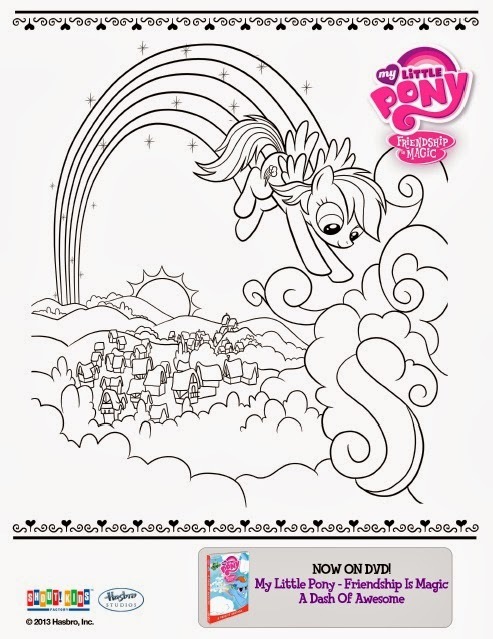 You can find My Little Pony-Friendship Is Magic: A Dash of Awesome on DVD at retailer's nationwide and online.